Bigger and better opportunities with this year's Philippine Travel Exchange, with #PHITEX2016: Bigger Business, the event is set to accommodate more than 200 international buyers from across 37 countries worldwide and 199 local sellers from 132 companies across the Philippines. With this, the Tourism Promotions Board (TPB) presents a more enhanced and better Philippine Travel Exchange (PHITEX), the most important annual travel trade event. PHITEX 2016 gives the buyers an opportunity to meet the Philippine sellers where they will be introduced to the Philippines’ best offerings in terms of travel and tourism products and services. 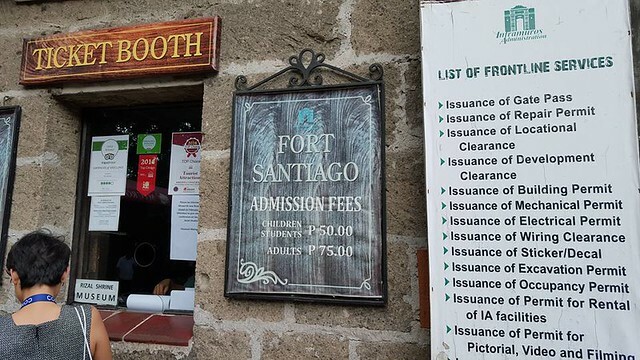 This can be considered a momentous time for Philippine sellers for they will be given an edge to offer globally competitive tour packages to the international market and learn of other countries’ trade strategies to apply in their own practices. 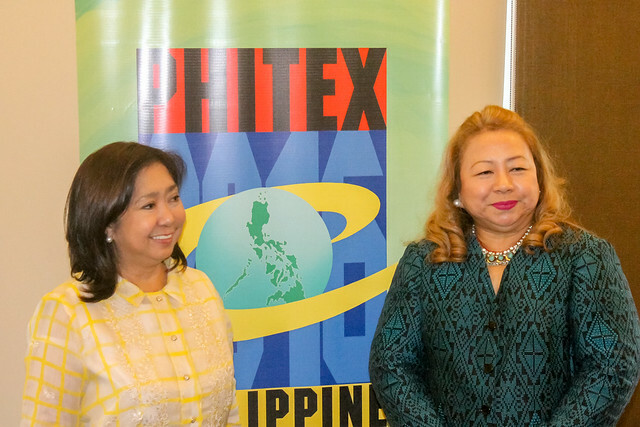 “PHITEX has been instrumental in boosting the Philippines’ image as a top tourist destination. The event also strengthens international relationships among the industry’s key players to further the growth of Philippine tourism,” remarked PHITEX Deputy Secretary General Susana J. Del Mundo. Highlight of the event is a series of business-to-business sessions between foreign buyers and local sellers. This year, the number of sessions has increased to 40 as compared to 28 in the previous years. This aims to broaden their chance of interaction and to encourage more in-depth discussions on tourism and trade opportunities. 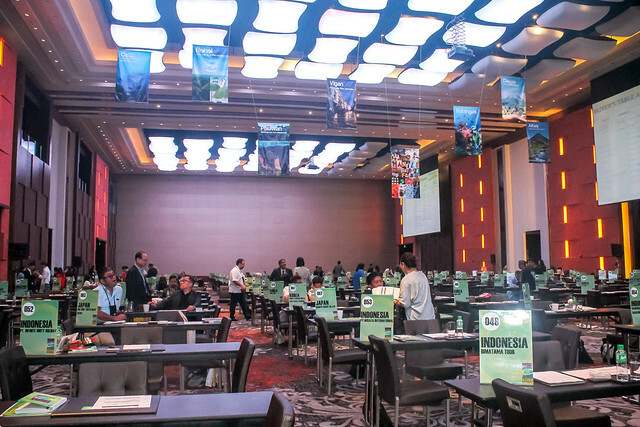 Buyers from as far as the United States, Norway, Italy, Denmark and Germany and even from neighboring Asian countries such as South Korea, Indonesia and Vietnam were given an opportunity to experience fun and exciting pre-tours with hotel inspections around the country’s capital, Metro Manila. 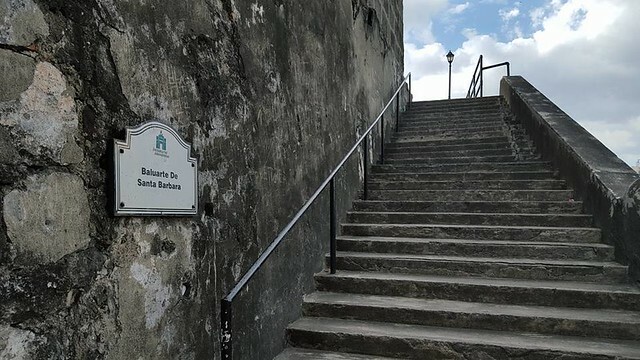 Conducted last September 3, it included a visit to the famous walled city of Intramuros to get a glimpse of history during the Spanish colonization, as well as Fort Santiago, which houses the Rizal Shrine museum where memorabilia of the Philippine national hero, Dr. Jose Rizal, are displayed. 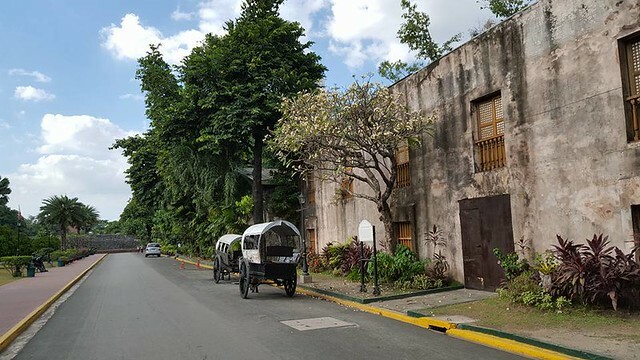 They also visited San Agustin Church, a UNESCO World Heritage Site, San Agustin Museum, and enjoyed a brief cultural show at Casa Manila. “PHITEX will only grow stronger and more competitive through the coming years with the continual commitment and dedication of everyone – our partners, buyers, sellers and exchange visitors. Your immeasurable support only fuels us to push and go further. I believe that through our cumulative effort, we create and become the greater nation,” said DOT Secretary Wanda Corazon Tulfo-Teo. Now on its 15th year, PHITEX has gained popularity and recognition in the global tourism market. 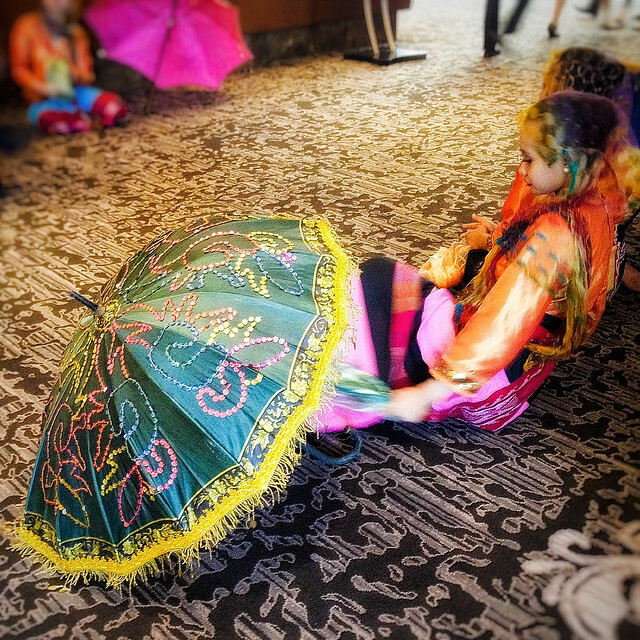 By making the event bigger and better, TPB is giving foreign travelers more reasons to visit the Philippines again. 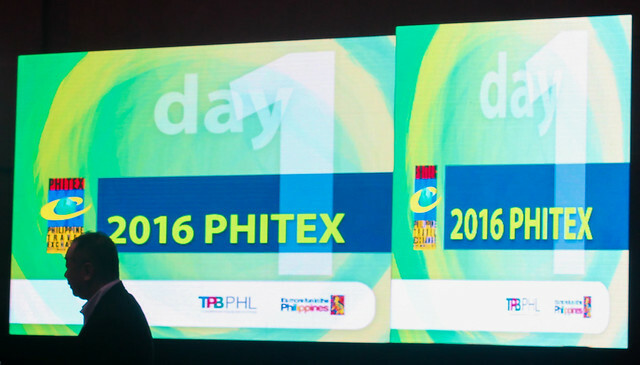 Led by Philippine Airlines as the official flag carrier, and Marriot Hotel Manila, PHITEX 2016 is also supported by TTG Asia as the official media partner, Manila Bulletin and Philippine Daily Inquirer. Other sponsors include Resorts World Manila, Tourism Infrastructure Enterprise Zone Authority (TIEZA), Duty Free Philippines, Philippines Craft Distillers (LAKAN), Marco Polo Manila, SedaBonifacio Global City, Bellevue Resort, Sofitel Philippine Plaza, Fairmont Makati, Makati Shangri-la Hotel, Radisson Blu Cebu, Park inn by Radisson, Plaza del Norte and The Mind Museum.